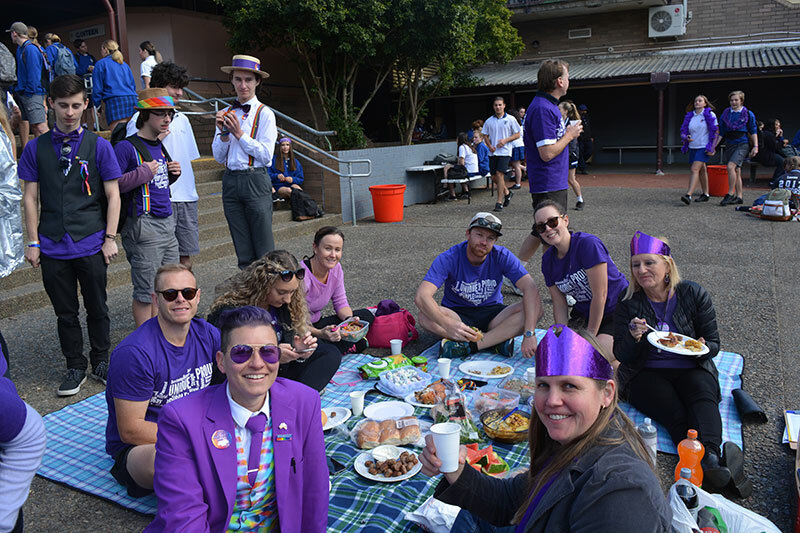 A local Western Sydney High School has credited Wear it Purple Day for helping rainbow students become more visible, as the school prepares to participate for the fifth time. 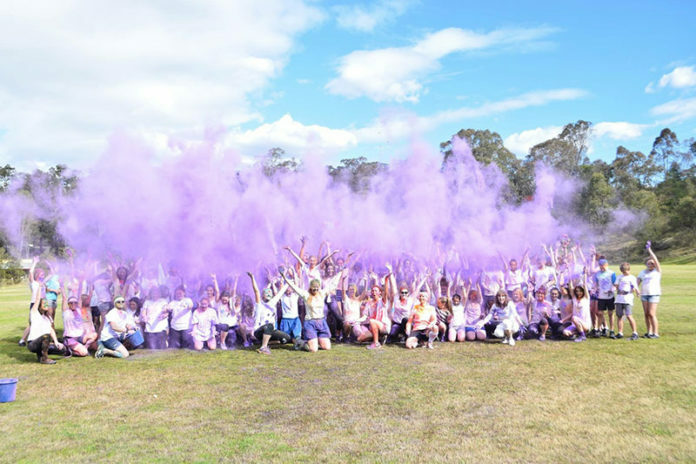 Colo High School is at the foot of the Blue Mountains in Sydney’s North West and one of the many schools across Australia that will run events for Wear it Purple Day on Friday August 31. 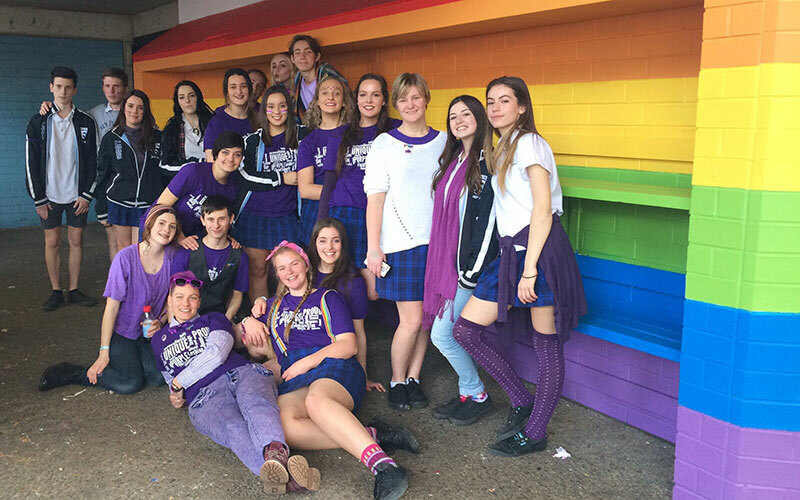 Speaking with Gay Nation, Colo High’s Sports coordinator, PDHPE and LGBTI+ mentor teacher Alexandra Stefan said the school is fully behind Wear it Purple Day(WIPD). 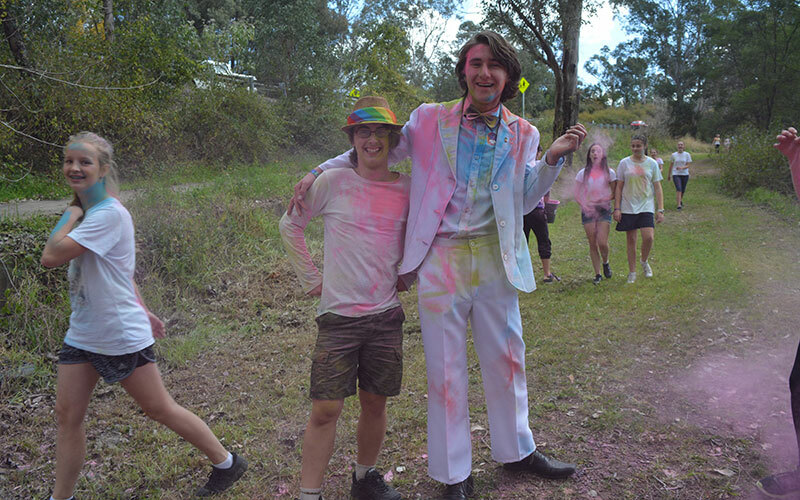 “It has made a huge impact on our school community, as it was because of the first WIPD at Colo HS that we realised just how many rainbow students we had in the school, and how under-represented and lacking visibility they really were,” Stefan explained. As well as creating inclusion and support for all students, WIPD has been the catalyst for creating lasting programs at the school. 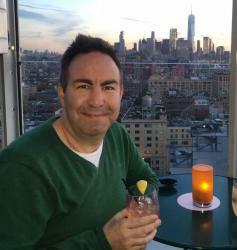 “We have since created an LGBTI mentoring program at Colo called StandOut,” Stefan continued. 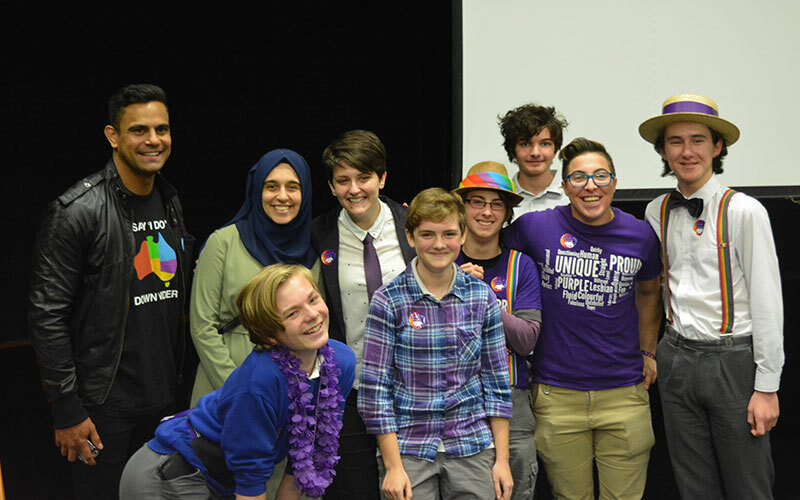 “This is a Queer/Straight Alliance (QSA) group where older students mentor younger students and they work on projects throughout the year around social justice. “This also creates leadership opportunities for many students who may not otherwise have been given them. Schools and workplaces are encouraged to become involved in Wear it Purple Day and run different events, not just wearing something purple. At Colo High, the students wear purple accessories or t-shirts with their school uniform to show their support but are also involved in many other activities across the day. 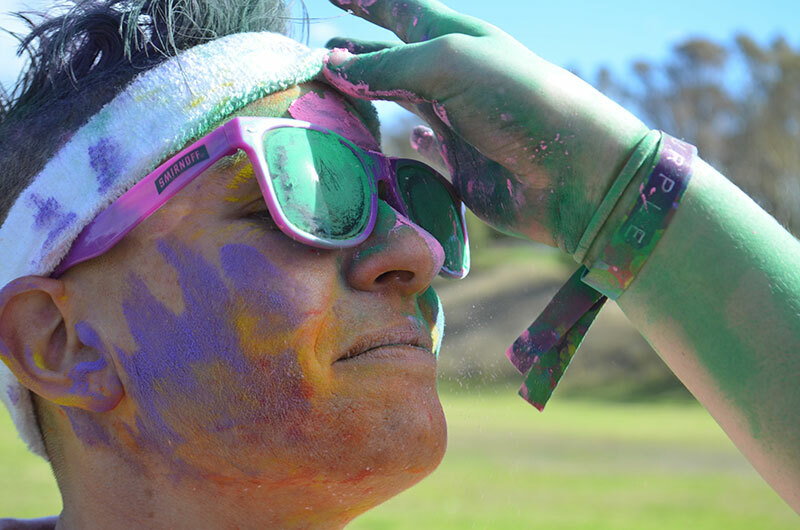 And this year the school will lift the bar, particularly around the colour run. So join in this year, on August 31 to celebrate Wear it Purple Day. Visit the Wear it Purple website to find out how to register an event and purchase merchandise that your school or workplace can wear on the day and empower together.